Nottingham based NoBlue Limited, has acquired rival NetSuite partner, Keystone Data Limited, for an undisclosed sum. 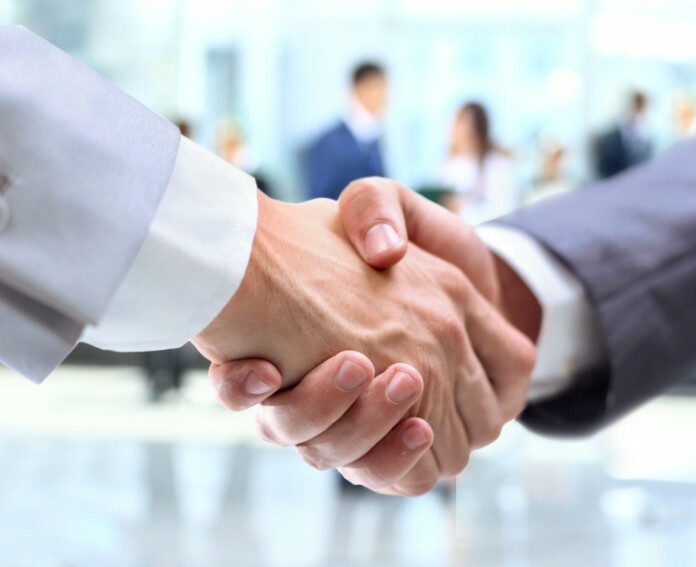 The acquisition brings together two leading NetSuite Solution Providers. Based in Nottingham, UK and Madrid, Spain, NoBlue are a leading international partner of NetSuite ERP and have 17 years of ERP consultancy and software development experience. NoBlue have focused exclusively on NetSuite for the last seven years, providing NetSuite services spanning consultancy, implementation, eCommerce, development, integration, training, and support to customers in a variety of industries. The company attributes the successful expansion of its customer base across the UK and Europe to its growing NetSuite practice. Keystone Data have been delivering NetSuite consultancy services to small and medium enterprises since 2013. Based in Leeds, the company has firmly established itself, and have successfully implemented various NetSuite projects across a range of industries. NoBlue Managing Director, Ian Irwin told Business Link: “With the completion of this acquisition, we are combining the expertise of two leading NetSuite Solution Providers and increasing our presence within the UK. “By joining forces with NoBlue, one of Europe’s leading NetSuite partners, we can meet the demand for NetSuite from these larger organisations. Keystone Data will be re-branded ‘NoBlue KSD Limited’, trading as ‘NoBlue’.